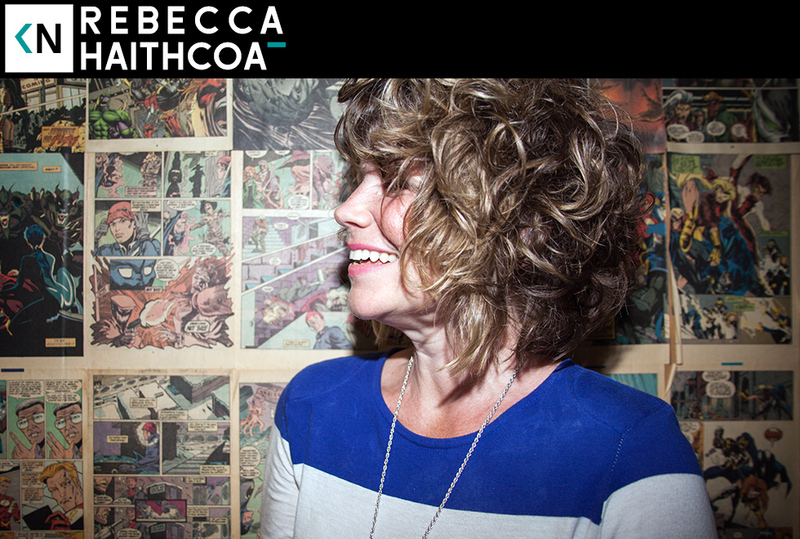 Rebecca Haithcoat has steadily become a trusted voice in music journalist. She’s written for Billboard, SPIN, Pitchfork, Noisey, Complex and countless others. I met her weeks after she arrived in LA. We were frequently attending rap shows around the turn of the decade. I was instantly drawn to her warm personality and easy conversation style. Those traits helped her become a excellent interviewer. It surely put folks like Nicki Minaj, YG, and Miguel at ease while covering them. She’s a prime example of hard work and being open to opportunities. Hear Rebecca Haithcoat talk about growing up in the South, heading to Chicago to pursue her acting dreams, and writing her Master’s thesis on LA rap music.